Discussion in 'corvette related misc.' started by Grumpy, Jun 25, 2015. Ok guys & Gals..I'll be getting a slightly used 94-96 C4 here in the next 2 weeks. I've been doing my research and i've decided on these 3 model year vettes. 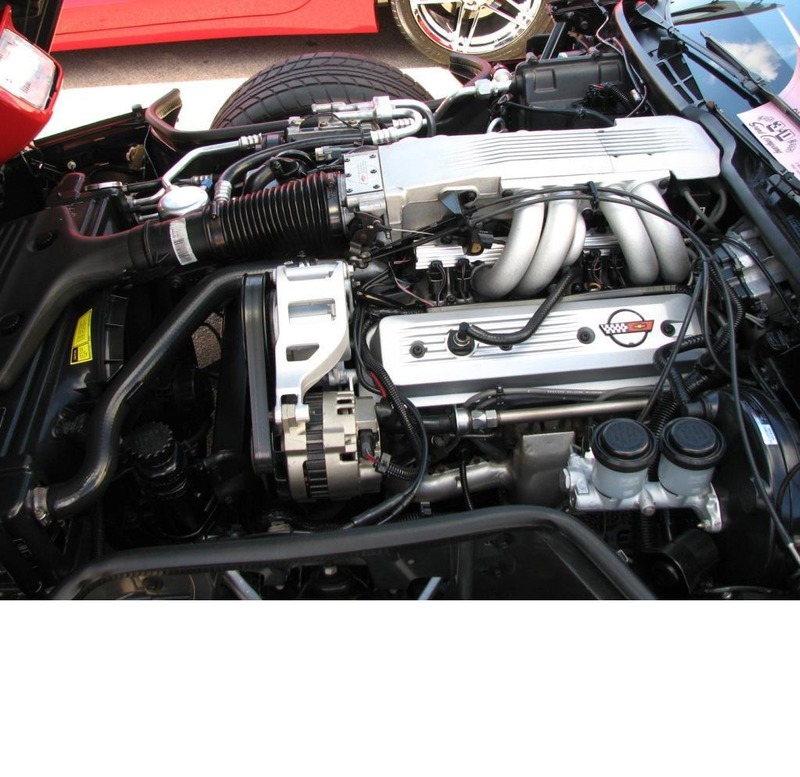 I know about the Opti-spark issue and some other stuff thats involved with these cars.I choose these years vettes with the LT1 SBC cause i can work on these myself( heads, cam, intake etc) if i so desire too. i have an 8 sec racecar already and just wanted something for my new wife & I to cruise in. Let me know what you think & your thoughts and suggestions. 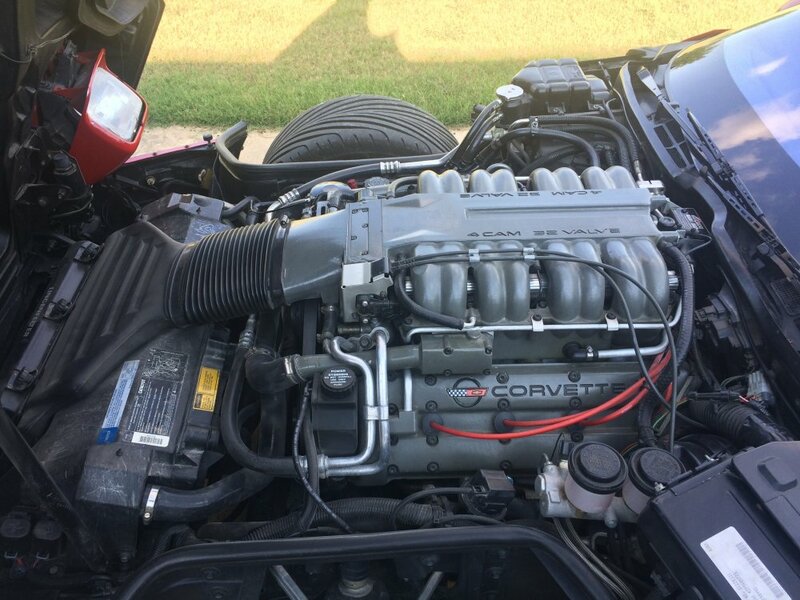 I just got back from looking at a 1992 C4, 5spd convertible, red with black Int & black top. 24689 miles $16999.00 is what they're asking for the car. the car is in Highland Ind at a dealers lot. it had the ARS & Traction control light on. That kinda scared me. Thats that FX3 option on those cars right? What should i offer him "IF " i decide to pursue the car grumpy? ID shop harder some place youll find a 1995-1996 corvette for similar or less money that that 1992 is priced at, if you shop carefully there ARE deals to be had! and yes theres a good percentage of pieced together crap, so don,t think of shopping by price alone, get the car carefully inspected and drive it before you buy, and buy a 1995-96 they are better built cars. I came across these UK magazine test times. I think they are interesting in terms of what a showroom car can do, given that Corvettes and other fast cars tested by Car and Driver, Road & Track etc. are often prepared, even though magazines request normal cars. 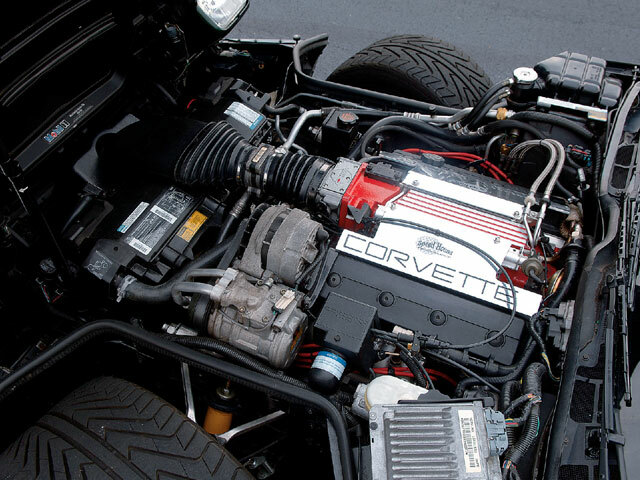 I recall Car and Driver's 30,000 mile 1985 Corvette automatic report, where they discovered as they were just about to give the car back a bunch of GM repair orders stashed in the storage compartment showing that the car had been through a few transmissions, and had the odometer tampered with before C&D got the car. In any case with the cars tested below they were obtained from the Belgium agent, so I would say there's less chance they were improved prior to testing. I have thrown in early and late C3s for comparison. The LT1 car did a 14.3 second 1/4 mile at 100 mph in wintery conditions. Around the same time Autocar tested the 1986 Corvette, they also tested a BMW M635CSi (M6) and got 0-60 in 6 seconds and 150 mph top speed. 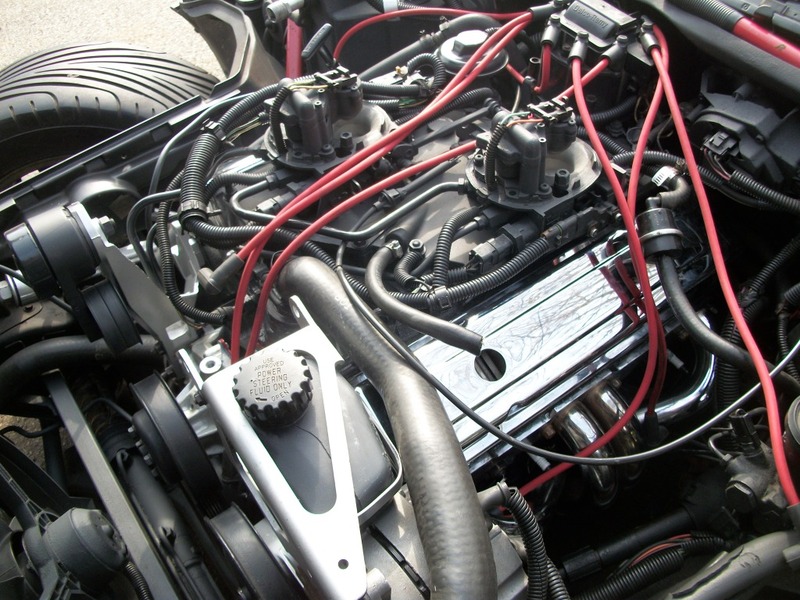 I have long thought the TPI cars to be great value for money, and recalling when the LT1 350 came out many thought it wasn't much slower than the ZR-1, so I have always had doubts over the ZR-1's power rating. I picked up my 1987 C4 a few years ago of a dealers lot. 46,000 miles, very clean car and priced right. Made the dealer put it on a lift. Could not believe how clean the under side was and no modifications to anything other than the rear exhaust. Figured out with a carfax report and paperwork that came with the car I would be the 3rd owner of the car. Purchased the car and took it home. The next day I started really going through the car and checking it out. Very disappointed when I found a head gasket leak that I missed at the dealership. Took the car back to the dealer and expressed my disappointment with the car and the deal. Believe it or not, I worked with the dealer and got a check to cover the cost to have the head gaskets replace, heads checked and rebuilt. The corvette mechanic I let do the work said the car had been sitting for some time. Lots of gunk in the engine. All clean up now, and very pleased with how it runs and drives. I have started taking it to some local car shows and getting good feedback on the car. Grumpy is right, a clean body and interior is important with these cars. Do you research and take you time finding the right C4 for you. All stock, these cars won't win many drag strip runs but they are a blast on the street and mines is a daily driver.. Love it!! 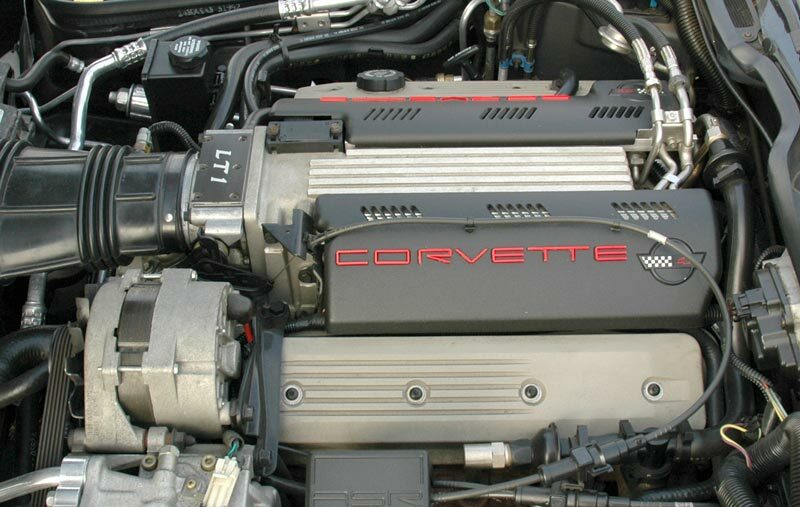 if you shop carefully and avoid looking at corvettes that are only a year or two old. Wish I had the time and a nice big concrete floor perfect flat level. Love to do the solid axle swap 4- link into my 87 C4 Roadster. Fab a Trans Crossmember traditional muscle car style. Have a no prep drag race worthy Corvette. Launch at 5000 rpms Grumpy. Nothing breaks.